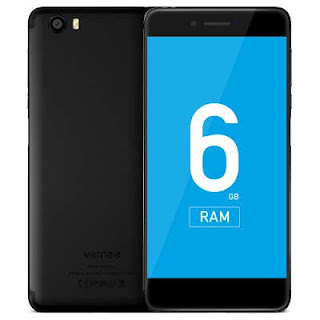 Vernee Mars Pro the most affordable android flagship smartphone with 6GB RAM in 2017 is here. There are a variety of things that will attract your attention to this device. One of them is that it is very affordable you can get this phone at a pre-sale price of $180 today, the second key factor is spec it comes with the latest Android 7.0 Nougat has a dual SIM capability to keep you connected all the time. This smartphone features a 5.5 inch Full Corning Gorilla Glass 3 screen display, with a pixel resolution of 1920 x 1080 pixels. It is powered by an all new MediaTek Helio P25 Octa Core 2.5GHz and ARM Mali-T880 GPU. 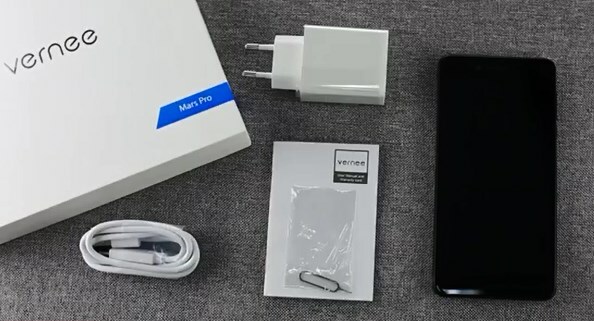 The MARS Pro screen and display was made by the top screen producing company known as JDI, you will never be disappointed with it because the quality can be compared With colors and power efficiency of an AMOLED display. Both the display layer and the touch layer has been integrates via FULL INCELL of technology, making the display more colorful, with a better displaying effect and a wider viewing angle. And the TDDI technology brings 15% more touch accuracy. No matter you are playing the very intense games or daily sliding, you can control it freely without any sticky. The thickness of the Mars Pro has finally been reduced to 7.6mm. 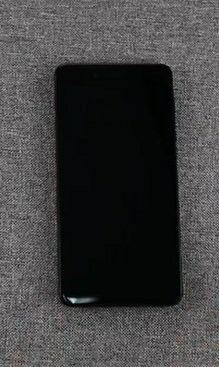 At the front, you will see the 1mm extremely narrow frame has highly increased the screen proportion of the phone bode. At the back, the 2.5D arc display and 360 degrees sand- blasting treatment made the Mars Pro feels easy to hold in the hand. 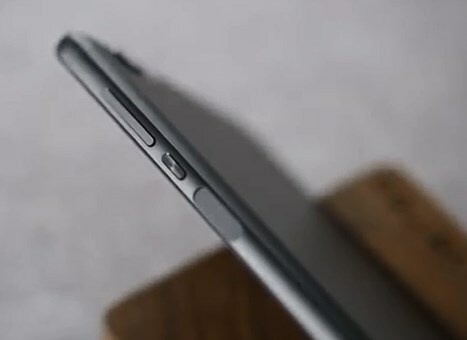 To keep the integrity of the front and back cover, the fingerprint scanner has been creatively place on the right side of the phone. This new location at the side makes the phone look neat, gorgeous and comfortable to hold. The amazing fingerprint management chip of the Mars Pro can automatically learn from the data and make adjustment every time when you use the scanner, thus improved the accuracy, and make it safer and faster. With the Mars Pro, you don't need to worry about your privacy. For the usage, multi-tasking and performance the Mars Pro is equipped with the latest 16nm new generation processing technology and A53 framework, helio P25 chipset. The CPU frequency has been clocked at 2.5GHz CPU and the Mali T880 Gpu clocked at 900MHz frequency takes good care of your gaming and graphics needs. The overall performance improves by 40% while the power consumption decreases by 60%. The main frequency will not be decreased even with accumulated heat due to long time use. With the Antutu Benchmark result of about 80095 points, It can handle various kinds of large games or HD videos playing. Demanding gaming applications run without lags and slowdowns. This is due the impressive amount of RAM (6GB ), and a powerful Mali T880MP2 graphical accelerator. As for user storage and files there is 64GB of ROM , with an addition of a MicroSD -card slot support up to 256GB for Owners of large music and video collections. 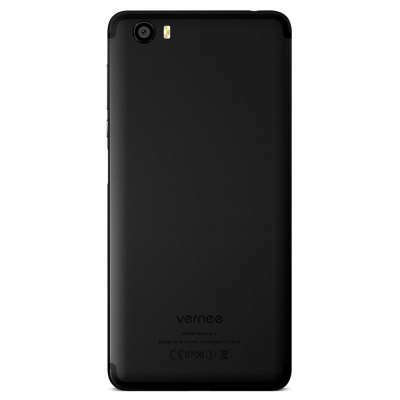 Vernee has managed to put a high density battery with 3500mAh capacity in the 7.6mm body of the Mars Pro smartphone. With the extremely excellent energy loss ratio processor-the Helio P25, the Mars Pro can last long for the whole day even if you are a heavy user. It also adopt the leading 9V/2A quick charging technology which can reach the peak charging power to 18W. 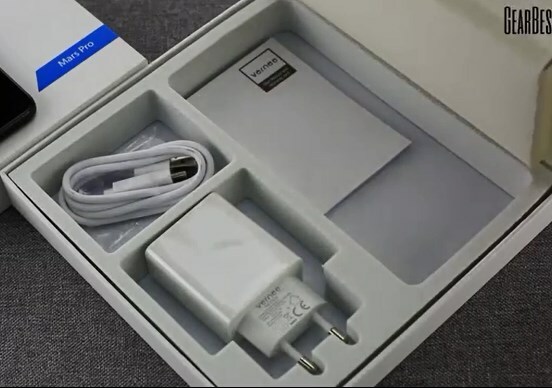 it is 80% faster than the common 5V/2A chargers. In case of emergency, 30mins charging is enough for one day usage. There is nothing amazing in the camera and video angle. It is equipped with 5.0MP front camera and 13.0MP back camera, with support for video recording, touch focus and flashlight. These are the default features of this smartphone. Most of these features can be achieved with a more advanced camera application, so do not worry if you are missing something like a timer, smile detection, filters. The Mars Pro uses the Type-C connector, that you can plug the cable at either side. And it supports lossless digital music output together with Type-C interface earphone, which allows you to enjoy the music with higher quality. Meanwhile the conventional 3.5mm jack is retained, And it supports OTG, fingerprint scanner, 4G-LTE, Dual SIM Dual Standby (Micro SIM + Nano SIM), Bluetooth 4.0 and the latest Android 7.0 Nougat Os. It also support the Ambient Light Sensor,E Compass,Gravity Sensor,Gyroscope,Hall Sensor,Proximity Sensor . Major 4G-LTE network bands are missing. Most of the accessories are not available to buy e.g screen protector and case. Vernee Mars Pro 4G Phablet Smartphone is available for worldwide use, you can buy at a discount pre-sale price online at GEARBEST Online store here, they are one of the best and trusted online store and they can ship /send your purchase items to anywhere in the world, shipping is also free Via Flat Rate Shipping. The Price is currently at $179.99 that is up to 50% discount check out the page HERE offer only available for a Limited Time.